The Complete Adobe Mastery Bundle is packed with insights into Adobe’s creative apps. 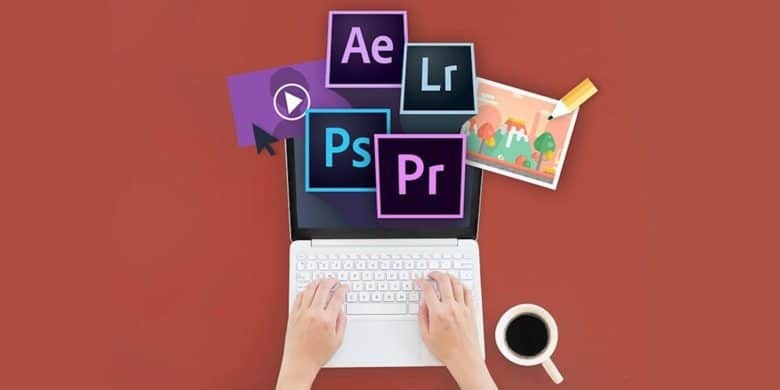 In 11 courses, it covers Photoshop, Lightroom, Premiere, After Effects and more. Each comes with hours of lectures and other lesson content, covering basic tools as well as higher-level concepts. With Photoshop, for example, you get general beginner courses, plus specific lessons for outdoor and nature photographers. For anyone looking to expand or sharpen their Adobe skills, this is a great resource. Buy now: Get lifetime access to the Complete Adobe Mastery Bundle for $39 — that’s a massive 98 percent discount.